Tip 1: To what you may encounter the most hard tough conditions selected outdoor camping tents for standard. For example, although you are not going to in winter camp, but if you are an outdoor activities to be conducted in late autumn season. 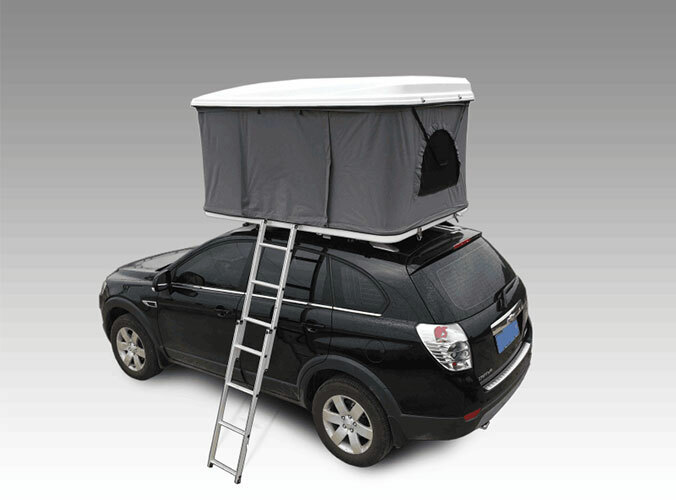 So, you should choose a season 4 outdoor camping tents or convertible outdoor camping tents. Tip2:4 season outdoor camping tents usually 10% to 20% heavier than the season 3 outdoor camping tents. 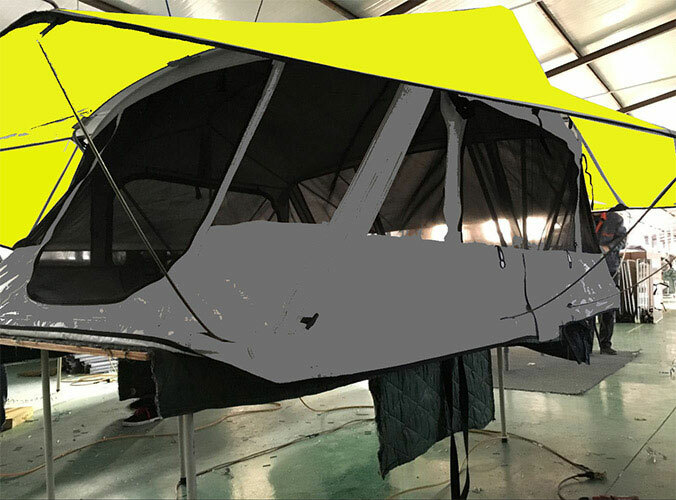 While convertible outdoor camping tents allows you to according to the situation to increase or decrease in curtain rod and adjust the ventilation. Since the support type of tent is very easy to use. You can easily move its position, or shake the leaves above, dust under outdoor camping tents, snow, etc. But too lightweight outdoor camping tents, it is often difficult to support. Tip 3: the capacity of the outdoor camping tents. Capacity of each manufacturer have their own respective standards. While the actual capacity is likely to be smaller than with the capacity of the. For example, a label for 2 people, the capacity of the accommodate two physical zhuang adults and their equipment, tend to be pretty crowded. It is recommended to use waterproof cloth or cloth to items such as to extend the life of the base cloth outdoor camping tents. Tip 4: Outdoor camping tents pole: currently, outdoor camping tents pole material including glass fiber, aluminum alloy and carbon fiber. Tubular glass fiber outdoor camping tents pole is the most commonly used outdoor camping tents pole, may fold, through elastic rope will outdoor camping tents pole together.